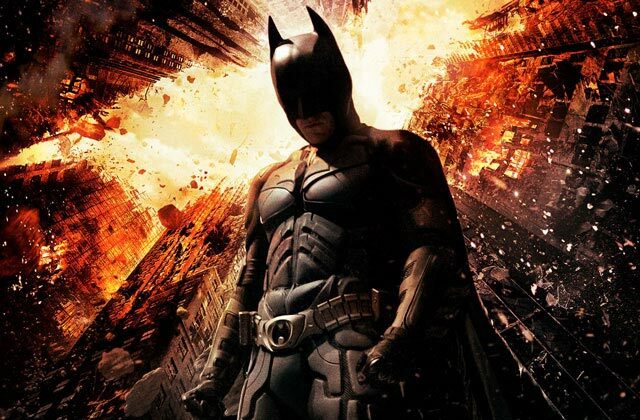 The Dark Knight Rises is in theaters this week, the third and final chapter of Christopher Nolan’s take on Batman, which with its bazillion dollars in box office has clearly become the consensus view. 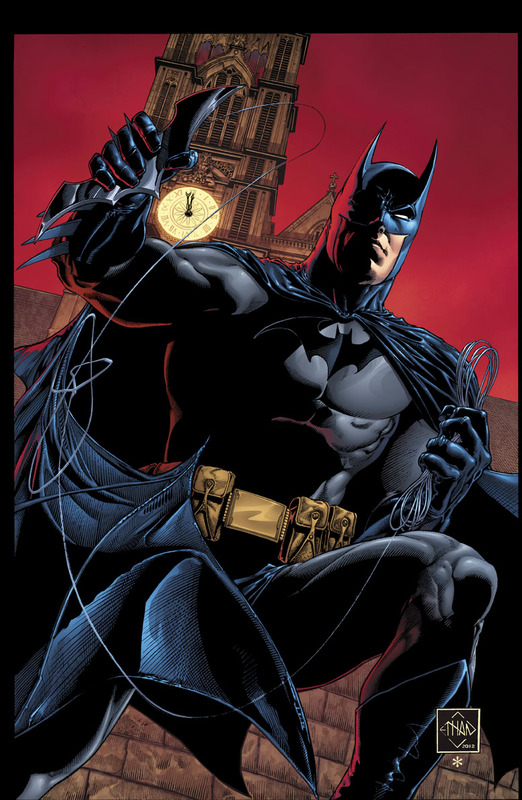 Few characters have sported as many different tones as Batman, and fewer still so successfully — between comics, TV, and movie series, there must be a half-dozen different versions of the Batman. The current grim-and-gritty motion picture Batman traces its roots to Frank Miller’s The Dark Knight Returns, though Nolan’s series has gone on to become a thing of its own, thanks to its not-a-superhero-but-really-a-crime-picture story beats, and a transcendent performance by the late Heath Ledger in the trilogy’s middle installment. 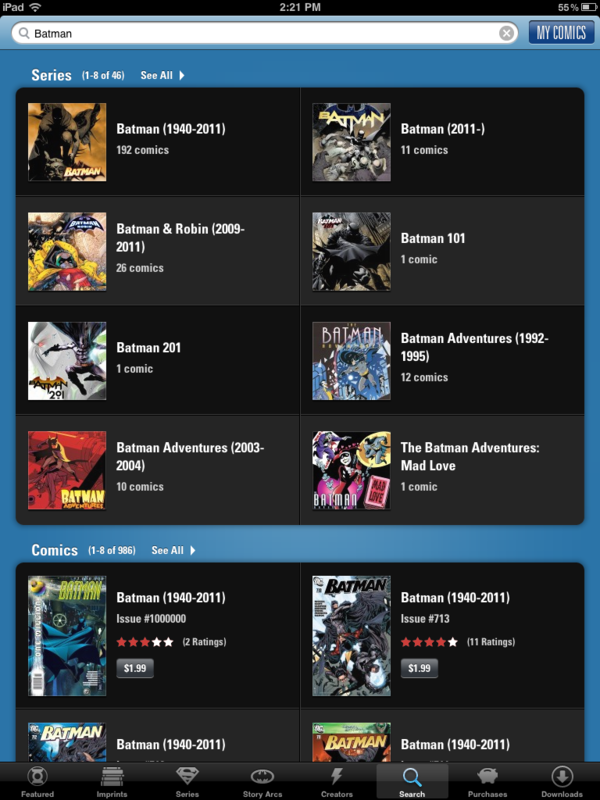 Batman wasn’t always this way, and the Batman of old didn’t become today’s Batman overnight. 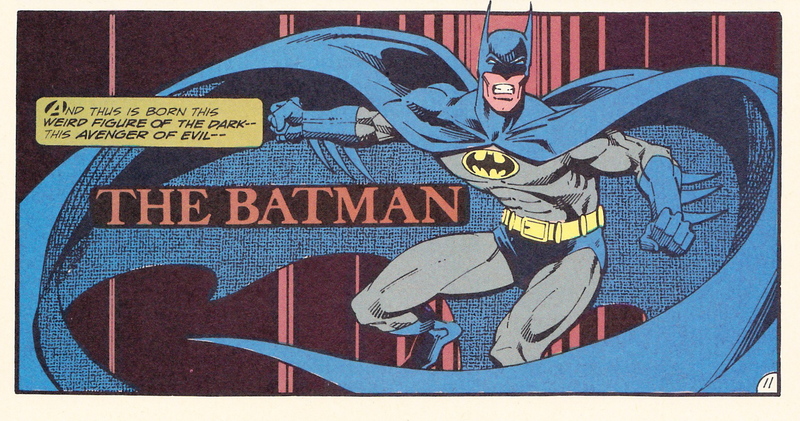 A couple weeks ago I spotlighted the late 1970’s Steve Englehart/Marshall Rogers run in Detective that arguably began Batman’s transformation into his modern form, but where was Batman after that series and before Frank Miller put his indelible stamp on the character? 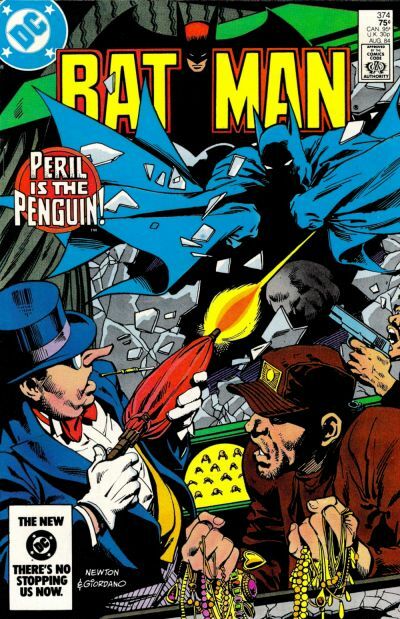 The Batman of the early 1980s was defined by writer Doug Moench. 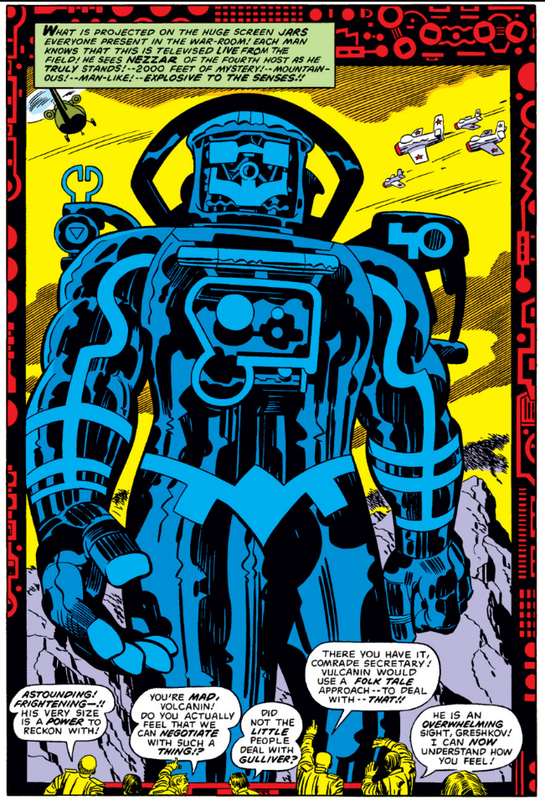 Teamed with a number of pencillers — most notably Gene Colan — Moench’s 80-issue run, published twice monthly in the pages of Detective and Batman, gave us a final look at Batman before Crisis on Infinite Earths and Frank Miller’s vision helped bring down the curtain on the “Bronze Age” of comics. 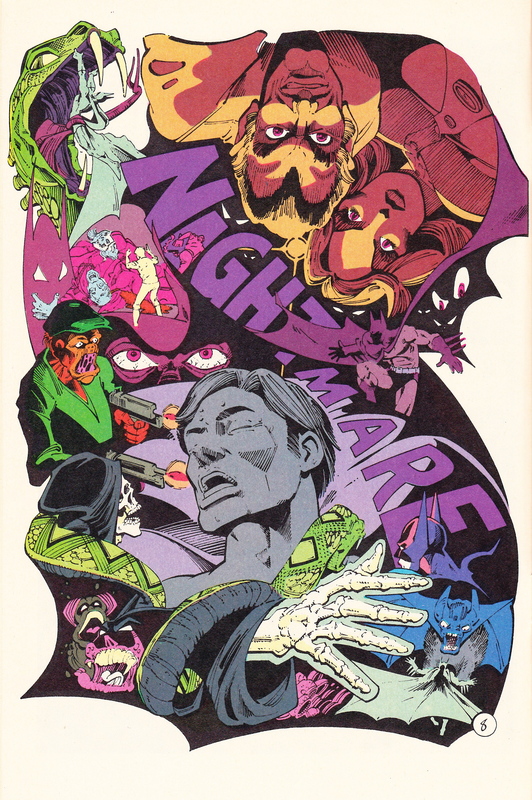 Overshadowed as it was by the Dark Knight phenomenon, this Doug Moench era has been forgotten by many, and I think unfairly, as it has moments of rich characterization and a couple single-issue stories that hold up well today. 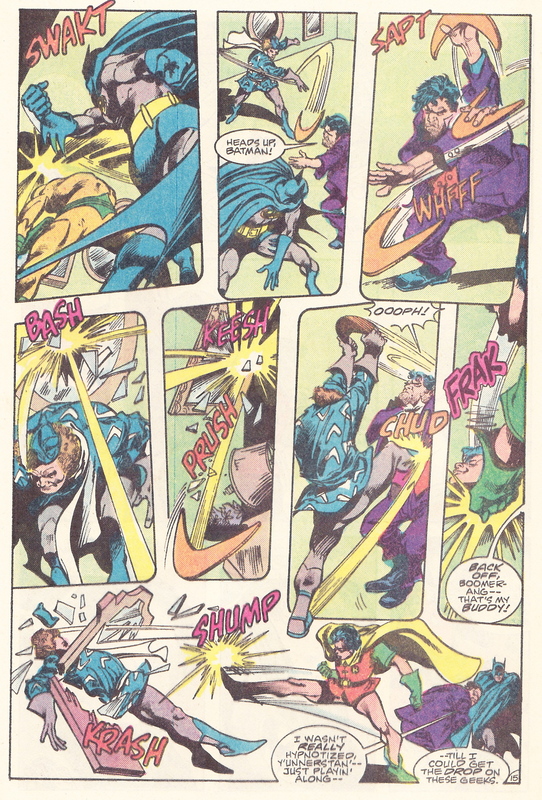 To their credit, DC didn’t boot Moench to the curb, no matter how many times Dark Knight went back to press with the flavor fans clearly preferred. 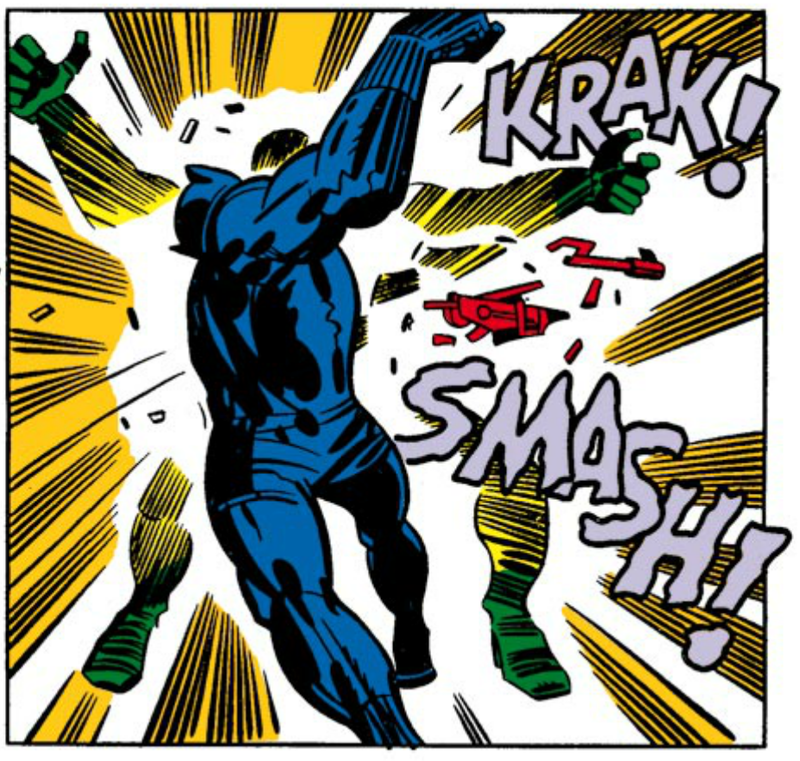 Moench’s run came to a celebratory end in Batman #400 … but then it’s like he was never there. 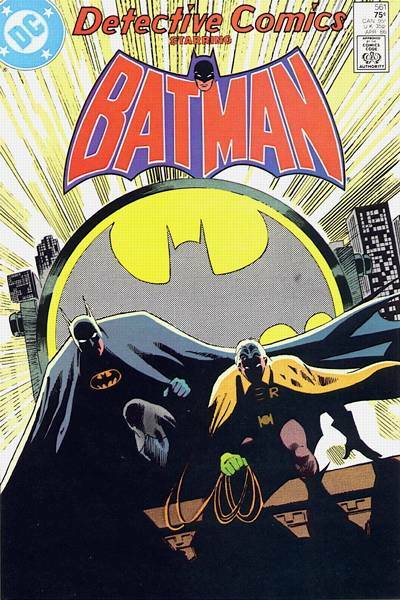 Following Moench would be Batman: Year One, and then a run by crime novelist Max Allen Collins, and the modern age of Batman had well and truly begun. 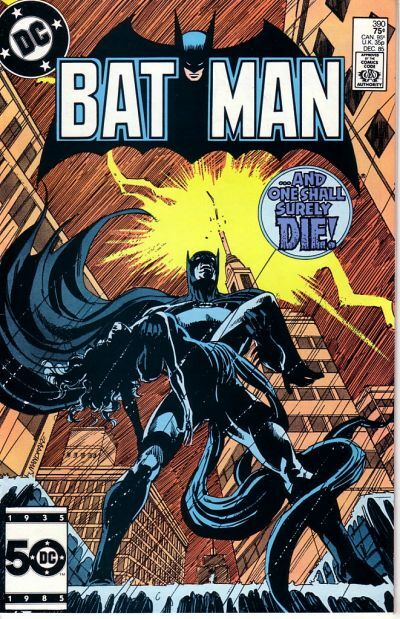 So who was the Doug Moench Batman, this transitional shades-of-grey knight before the darkest dawn of our current era? The familiar Bat-tropes are all on display. 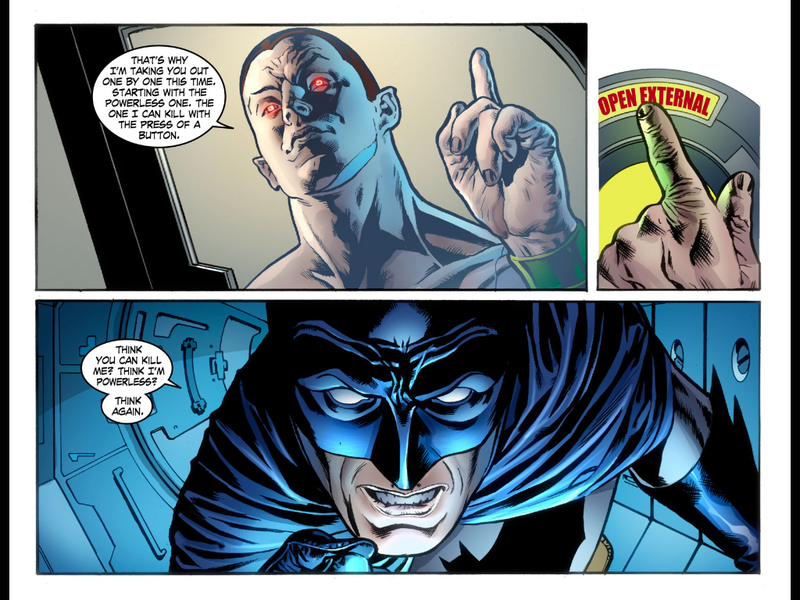 Bruce Wayne still moonlights as Batman, hangs around in a cave, and responds to Commissioner Gordon’s Bat-Signal. Gotham City is still menaced by the finest rogue’s gallery in comics, and Batman himself is obsessively driven to bring them all to justice. 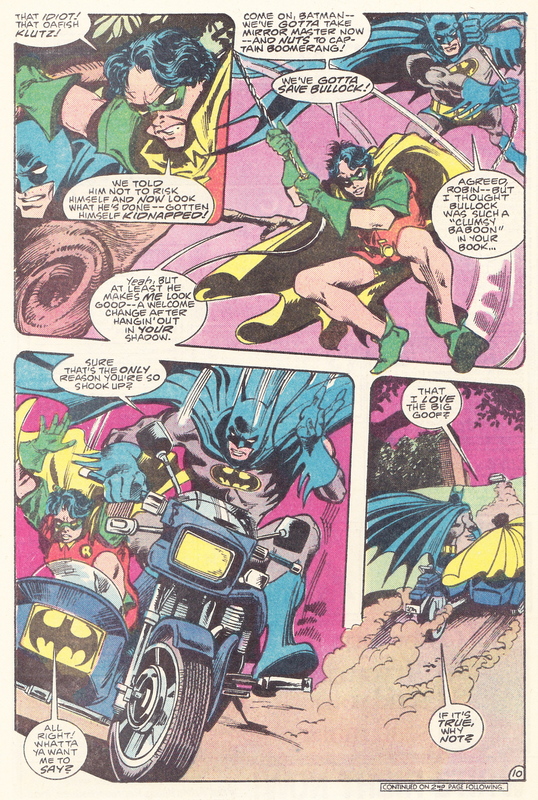 Batman roars around in his Batmobile accompanied by his young partner, Robin. 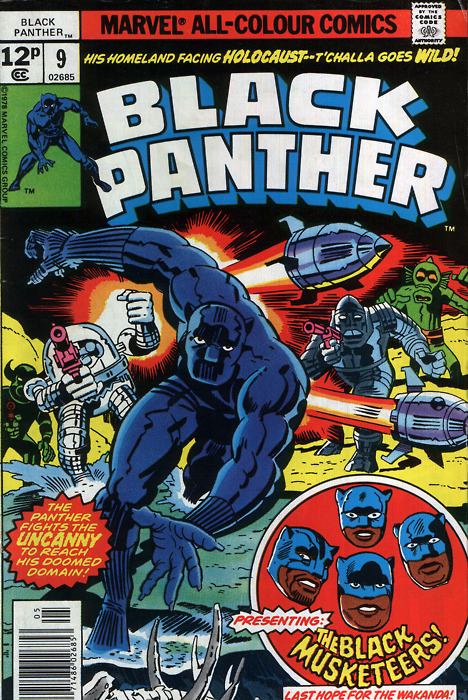 There are plenty of fist-fights and shadowy show-downs with warehouses full of mooks up to no good, and one or two Gene Colan pages with costumes swirling all over the place. 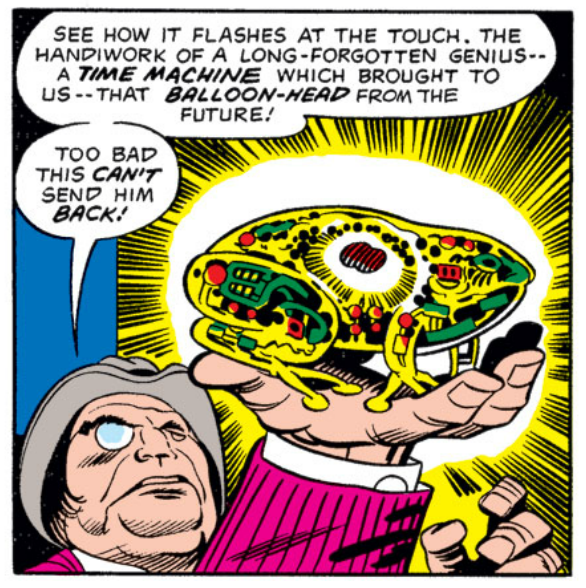 yes, Harvey Bullock has three hands in that panel, but this is the masterful Gene Colan — just go with it! 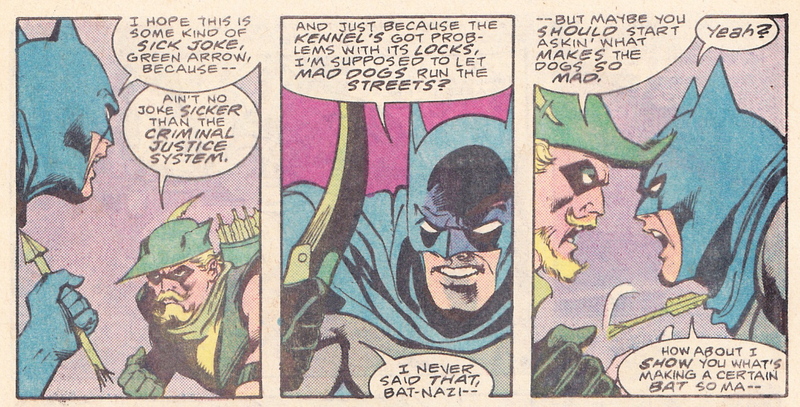 Where this Batman most differs from the more recent vintage is in his humanity, or at least his emotionality. 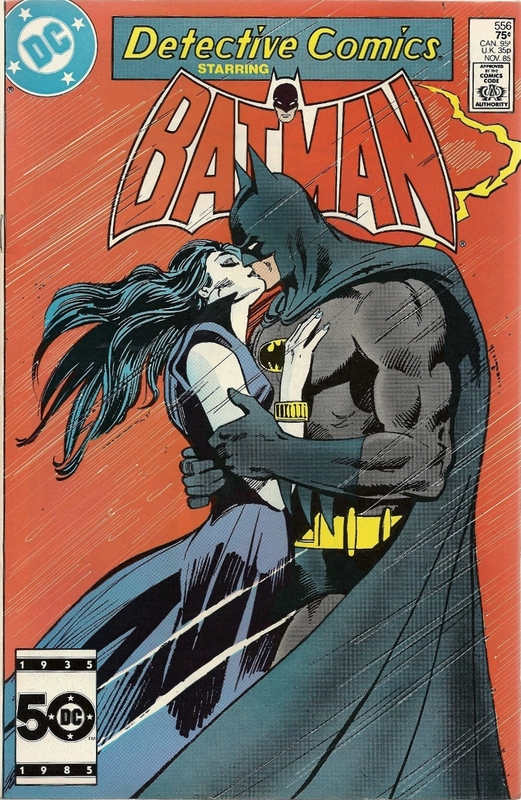 Far from the grim workaholic of contemporary Batman stories, Doug Moench’s Batman wrestles with his dual roles as Bruce Wayne and superhero, wondering if he can ever be happy so long as Batman is a part of his life. 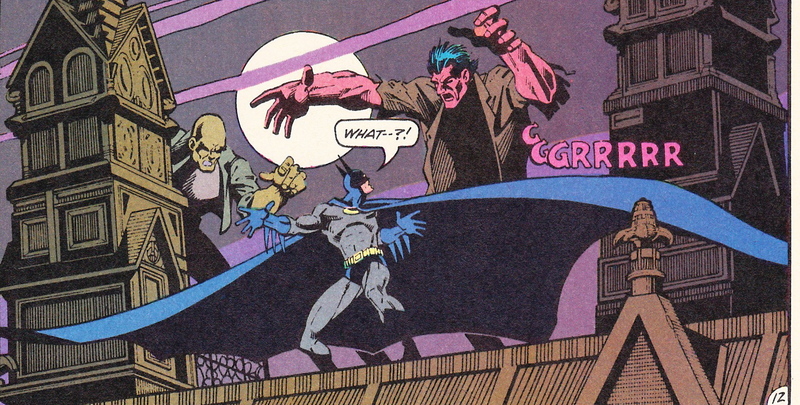 Themes of mortality and exhaustion are repeated throughout the run, as Batman comes to understand that he may be at his physical peak, but that he’s wearing down under the constant grind of battling Gotham’s crazies. 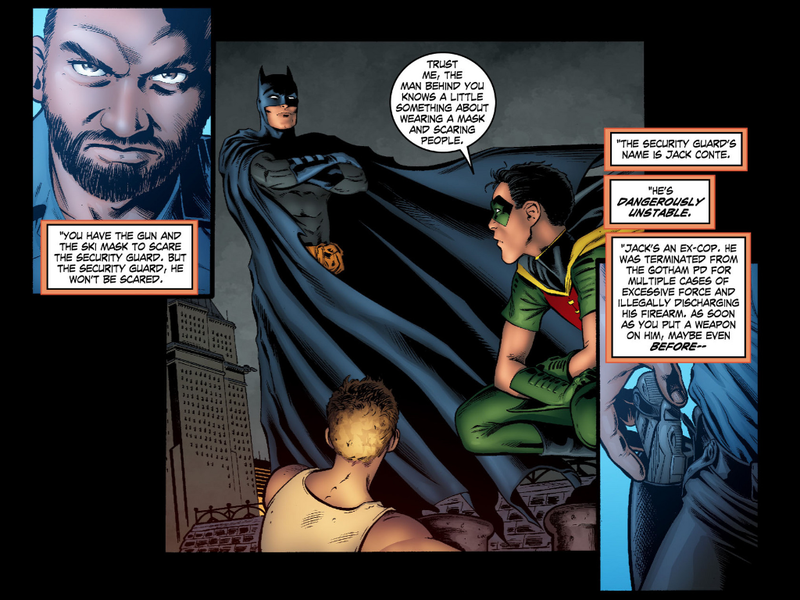 He especially agonizes over whether he should allow Jason Todd to become his partner as Robin, and he gets positively tied in knots shifting his affections between four different women each appealing to a different aspect of his soul. There’s plenty of crime, punishment, and superheroic punch-outs in this run, but it is in this handling of Batman’s interior life — and the lives of the book’s many supporting characters — where Moench is at his best. 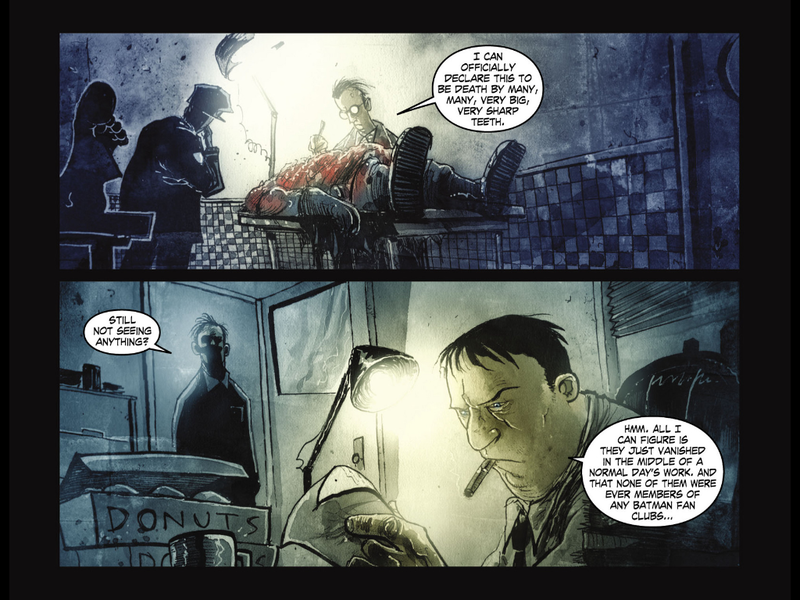 Commissioner Gordon nurses a bad heart and works overtime to bear up under the gaze of his boss, the corrupt Mayor Hamilton Hill, who makes Gordon’s life miserable by saddling him with the piggish and disgraced Harvey Bullock as his assistant. 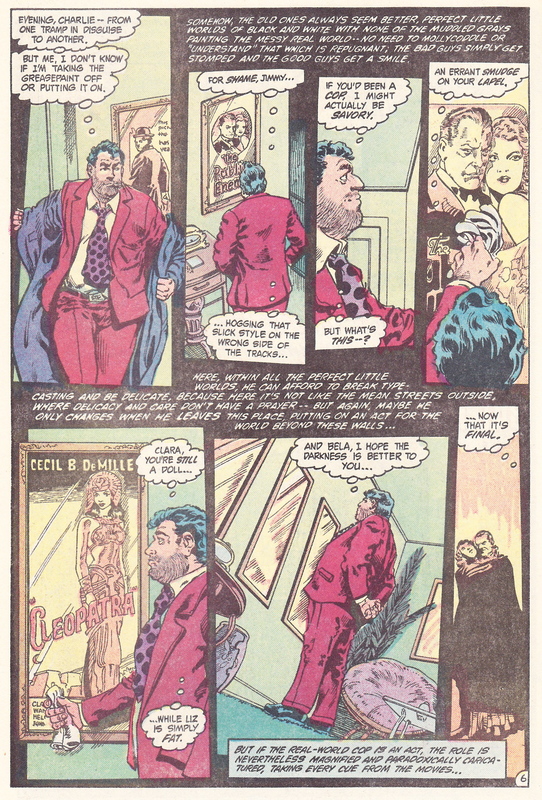 Alfred Pennyworth is distracted from pressing Bruce Wayne’s trousers when his estranged daughter, Julia, re-enters his life. Jason Todd has mood swings and generally acts like a little kid, earning him a contempt from the audience that would famously end in his death by popular demand in a DC Comics telephone poll, but also painting an emotionally accurate portrait of an insecure and needy young man. Four women form the points of Bruce Wayne and Batman’s emotional compass in this series. 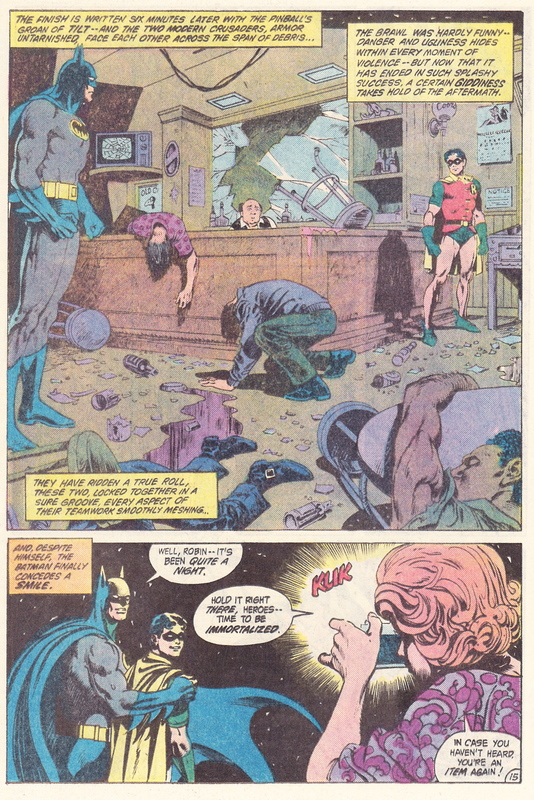 Bruce’s relationship with Vicki Vale goes downhill quickly, with Vicki proving demanding and strident; it isn’t long before Bruce has thrown her over, first for a momentary infatuation with Alfred’s daughter, Julia, then for a more serious involvement with Nocturna, one of several new characters Moench adds to the cast in this run. Nocturna is introduced as a tiresome emo girl, physically and psychologically altered by an astronomy accident (!) rendering her skin white … but she recovers from that ridiculous beginning, and does what many of Moench’s characters do: change and grow as the series evolves. 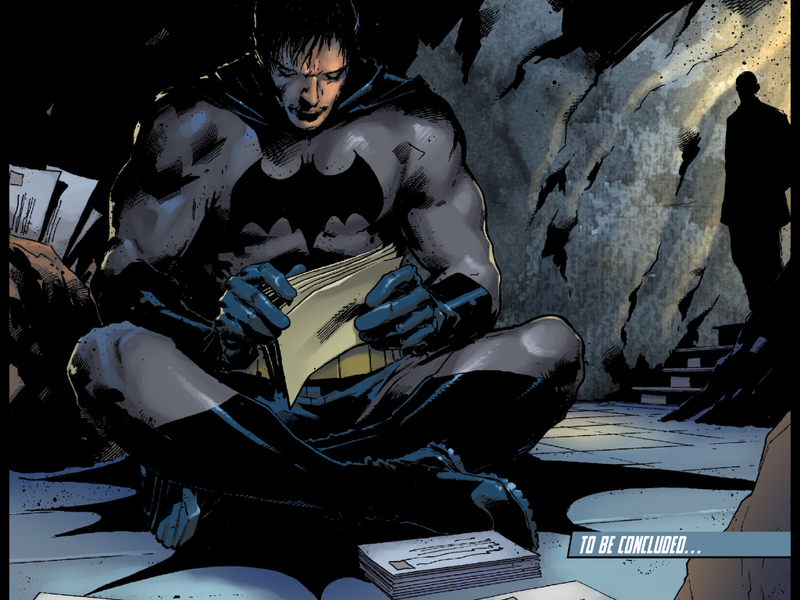 Nocturna puzzles out Batman’s true identity, then tries to ensnare Bruce by mounting a custody challenge for Bruce’s ward (and Robin-to-be) Jason Todd, only to find that her emotional needs are better met trying to be mother to Jason than paramour to Batman. 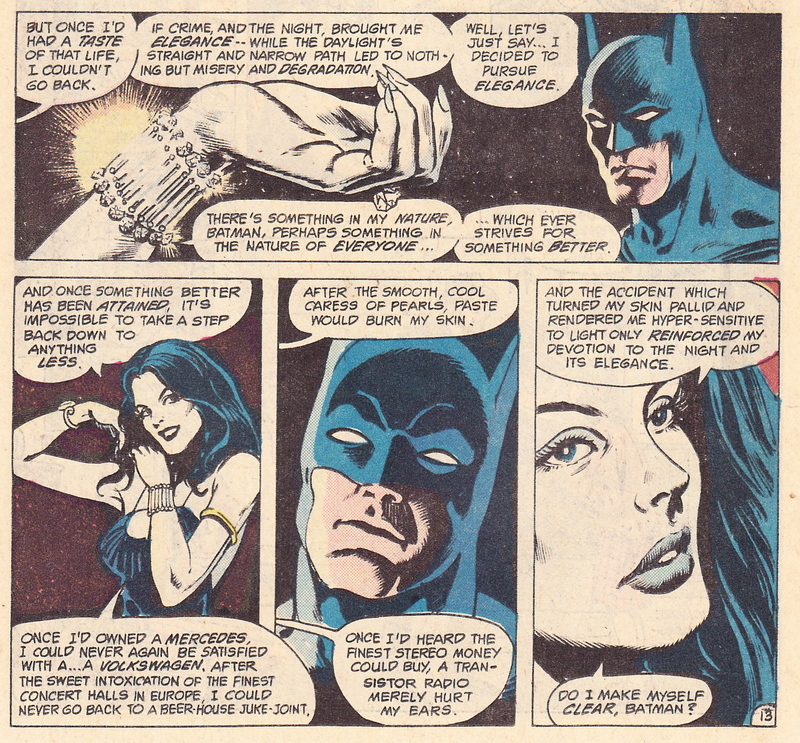 Along the way, Batman discovers he’s interested in Nocturna only when she’s playing the bad girl, an obsession thrown into stark relief when Catwoman returns to Batman’s life, but our hero finds the old sparks aren’t striking, largely because Catwoman has reformed and the thrill has gone along with her villainy. … and inspiring a boyish loyalty from Jason Todd, who might see in Bullock a surrogate father more approachable than the remote Batman. The bad guys are appropriately street-level, with most of their darkness on the inside. There’s the cop killing (and ex-cop) Savage Skull, and the aforementioned Nocturna and her ninja henchman, Night-Thief. 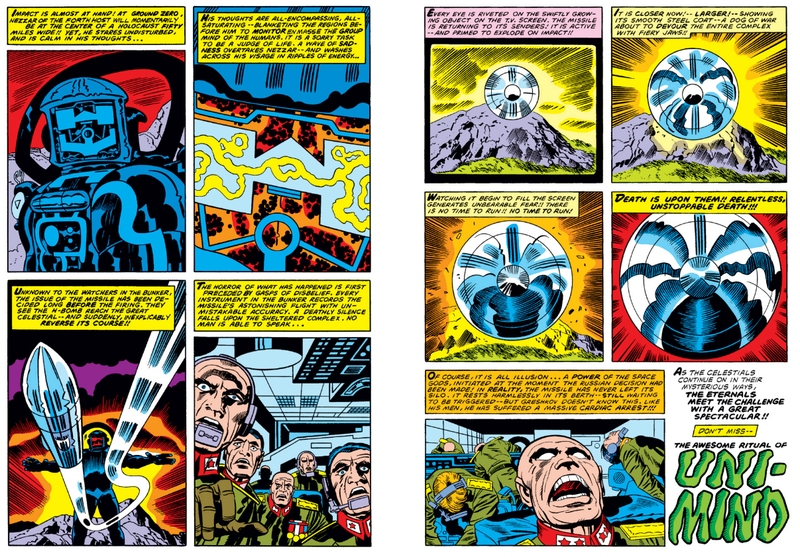 Black Mask goes whacko and fashions a mask for himself from his father’s coffin lid, which is pretty wonderful. 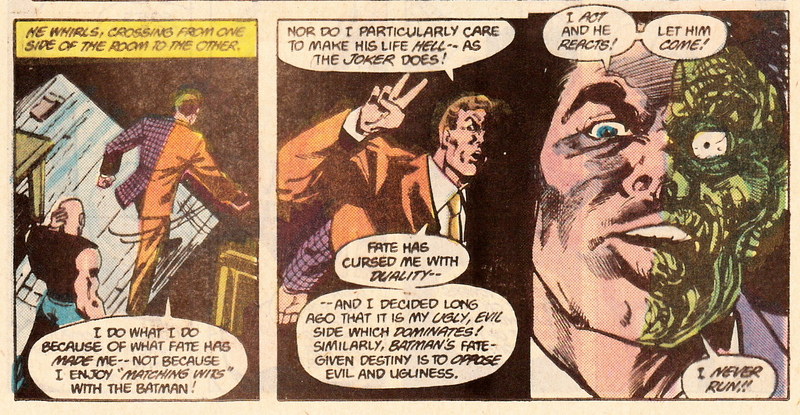 Moench trots out Batman’s traditional villains, too, but at times this feels compulsory. 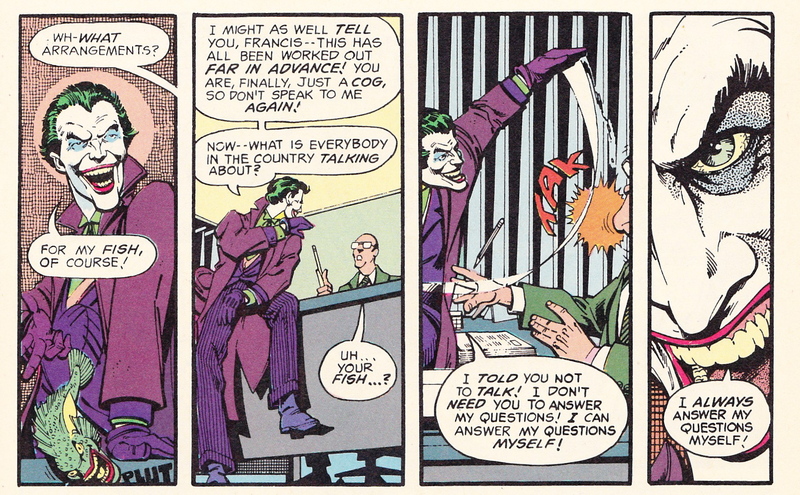 Batman’s battle with the Riddler was an off-the-shelf tale (though it is hard to be anything but formulaic with a written backwards-by-the book Riddler story), and Moench’s Joker story was a feathered fish, with that villain incongruously trying to set off a Guatemalan civil war. 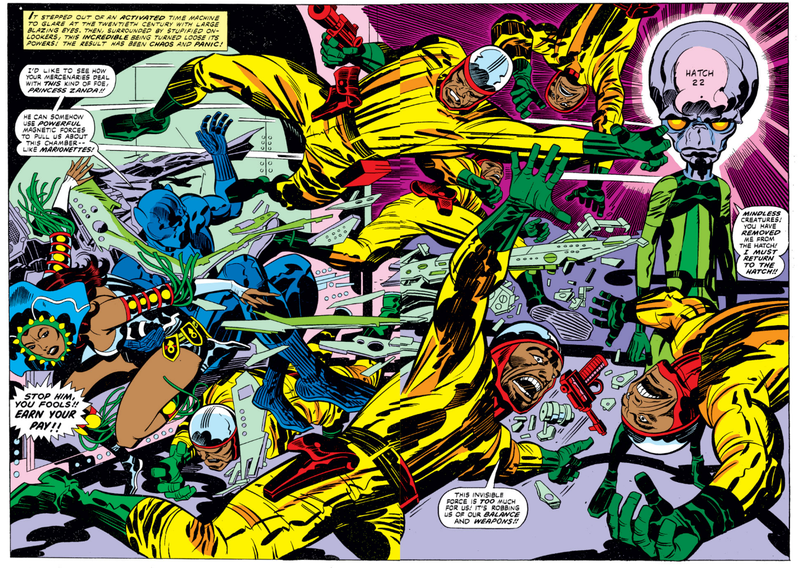 Poison Ivy fared a bit better, as did Deadshot. 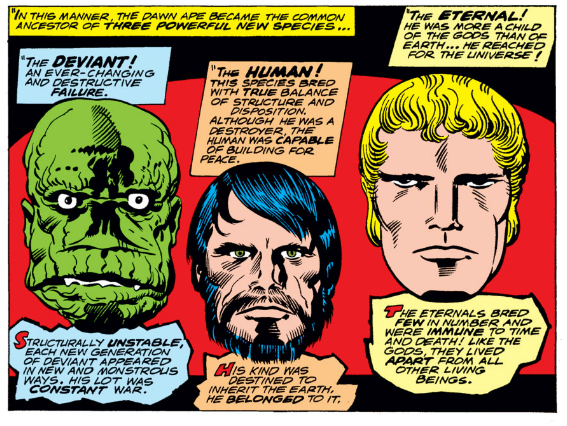 Moench’s take on Two-Face was his best of all. 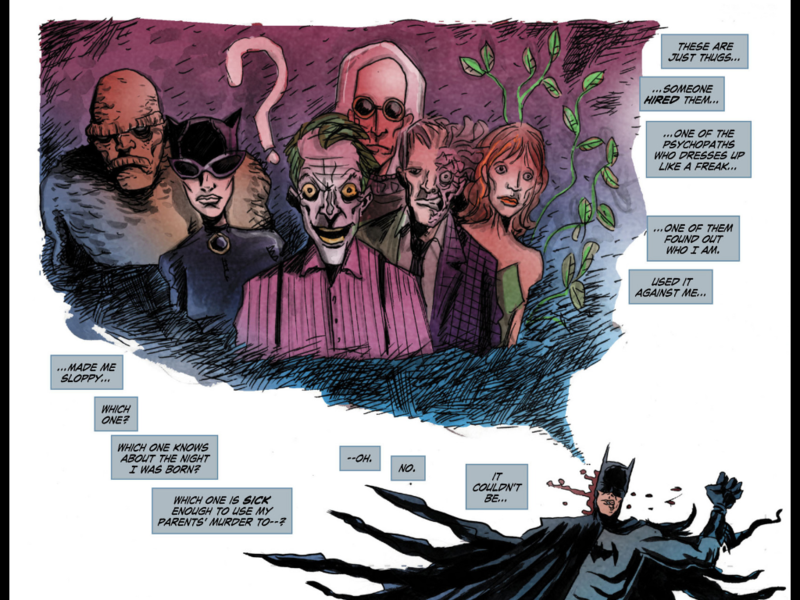 This is a Batman book, so of course it has its gothic shadows, but they aren’t so front-and-center as in contemporary books. 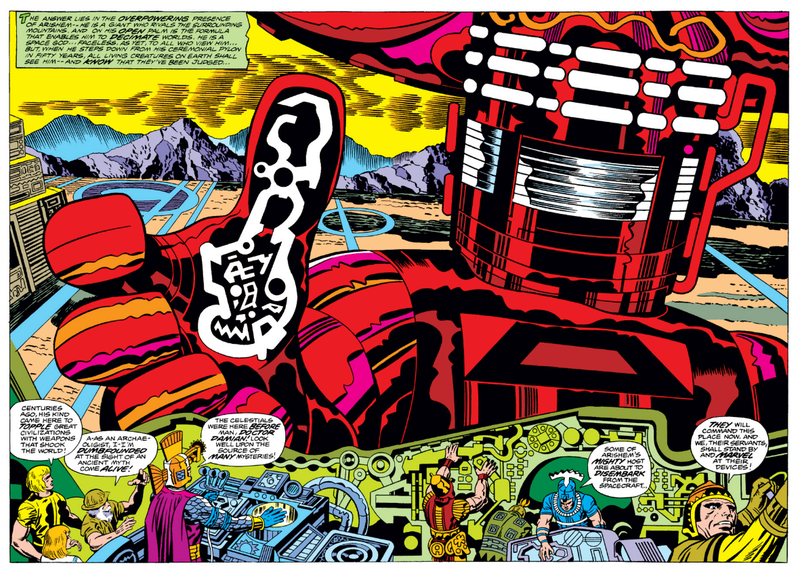 This is an old fashioned series, employing storytelling conventions long out of style — like compressed story arcs that rarely run more than an issue or two, and copious use of thought balloons. 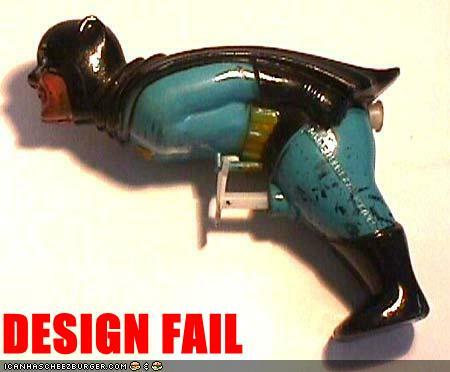 So, too, is Batman a bit old fashioned, at times daring to smile and even seem happy to do what he does. On his first night’s patrol with his new Robin, Batman is positively giddy compared to the grim Dark Knight of page and screen this past quarter century. Batman even works in a photo opportunity after he and the Boy Wonder clean up a den of inequity. 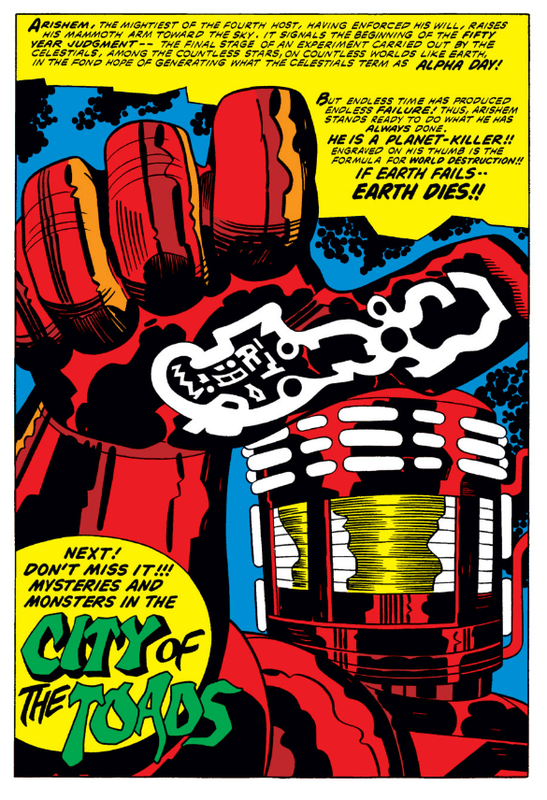 To be fair, this isn’t a classic run of comics. A few of the storylines overstay their welcome, and the Green Arrow back-up feature in Detective is forgettable, save for a two-part Alan Moore story, and a delightful turn in Detective #559 — a full-length tale where Batman and Oliver Queen go after each other harder than they do the bad guys. Select single issue stories stand out, like Batman #383, where we see an exhausting night in the life of Batman, or the excusably heavy-handed Detective #550, where Moench tries to get to the heart of what led an otherwise ordinary street thug into a life of crime. 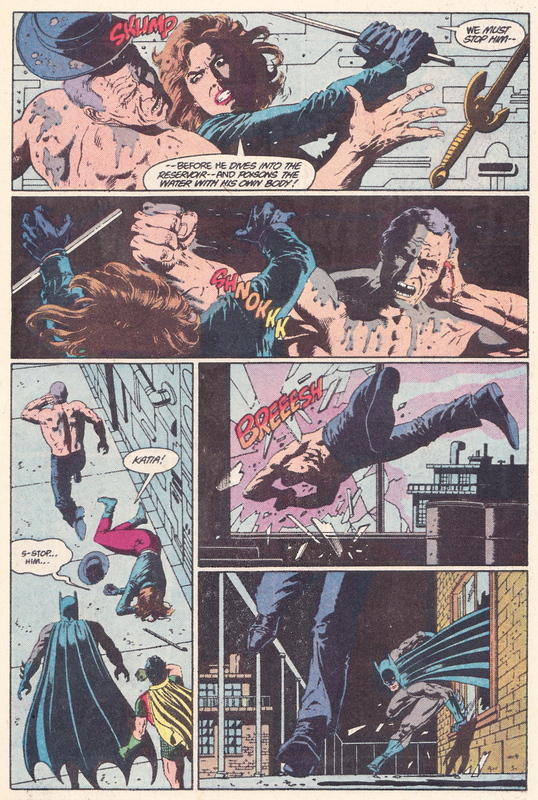 A two-part tale in Batman #393-394 reuniting Doug Moench with his Master of Kung Fu partner Paul Gulacy has some tasty art, but the espionage thriller story is a bit muddled. 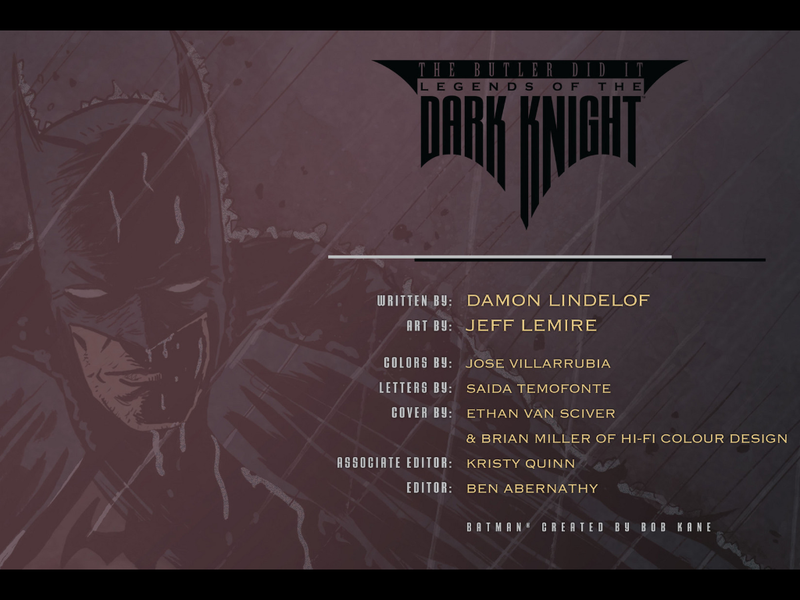 … but if you want to see Batman before the legend overtook the man, you could do worse than to hunt down this particular run of Bat books, which do offer their own leisurely, introspective, and slow-burning rewards. NEXT WEDNESDAY: #58 Panel Gallery: Holy Hannah!